Honoring Columbia High School's rich athletic tradition, the Columbia High School Athletic Hall of Fame is pleased to announce its Hall of Fame Class of 2016, which will be honored on Friday, September 16. The induction ceremony will be held at halftime of the varsity football game with York Suburban. Kickoff for the game is 7 p.m. A reception will be held in the high school cafeteria featuring the Class of 2016 and past inductees from 5-6:30 p.m.
Past inductees and the public is invited to attend the reception and ceremonies. Mountz: Earned seven varsity letters in baseball, football and basketball. 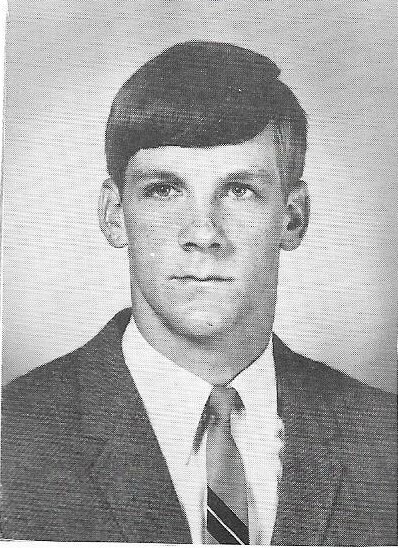 He was honorable mention All-County Quarterback in 1963. In basketball, he scored 460 points and was a member of the county championship team and captain in 1963. He was first team All-County in basketball in 1963. In baseball, he was a pitcher an catcher. 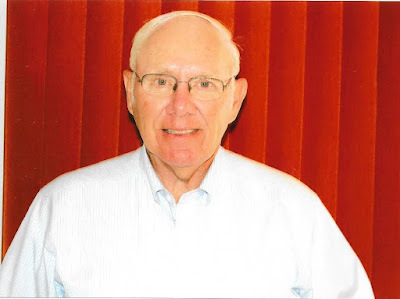 Mountz also served as an assistant junior high boys' basketball coach for six years and tennis coach for two years. Leddy: Earned nine varsity letters in baseball, football and basketball. Was quarterback of the 1967 and 1968 football teams and served as co-captain in 1968. Passed for 2,409 yards and 27 touchdown passes. In 1968, he was named first team All-County quarterback. On the basketball court, Leddy scored 409 points, grabbed 254 rebounds and dished out 195 assists. He was a four-year starter in baseball as a pitcher and shortstop and was co-captain of the team ijn 1969. He also is a former boys' basketball coach. Groft Aston: Currently a teacher in the Columbia School Disitrict, Groft Aston is being inducted for her exploits on the basketball court, which ended in a scholarship to Villanova University. She scored 1,250 career points for the Crimson Tide and was one of three players on her team to reach the 1,000 career point mark. 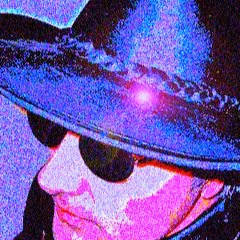 The others were Kim Brown Storm and Rindy Bachman. 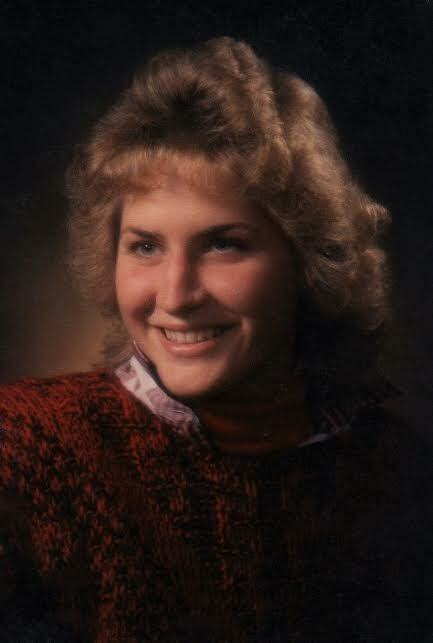 She was a member of the 1986 Eastern Regional championship team that lost to Linesvlle in the state finals. McCarty Brommer: Earned six varsity letters, four in basketball an two in tennis. 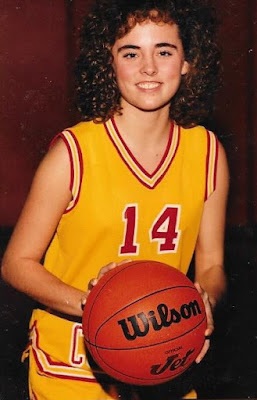 She was a four-year starter in basketball and served as team captain She finished her career with 1,684 points an was a first team Lancaster-Lebanon League Section II all-star from 1990 through 1993. She participated in the Mid-State Roundball Classic in 1993. In tennis, she was the number one singles and doubles player and team captain in 1992. Swingler: Won six varsity letters in basketball and baseball, with four of them in basketball. 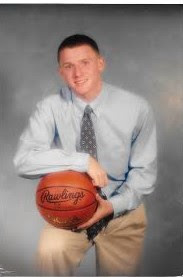 He was a four-year starter and the scoring champion for the Lancaster-Lebanon League in 1996 and finished his career with 1,407 career points for a 20.1 average and 183 three-point baskets. He was a first team all-league honoree in 1996 and 1997 and a member of the 1994 District Three championship team and participated in the Pennsylvania-Maryland Classic. His sister, Emily was previously inducted into the Hall of Fame. He was also awarded the Danny Monk Memorial Award in 1996 and 1997. 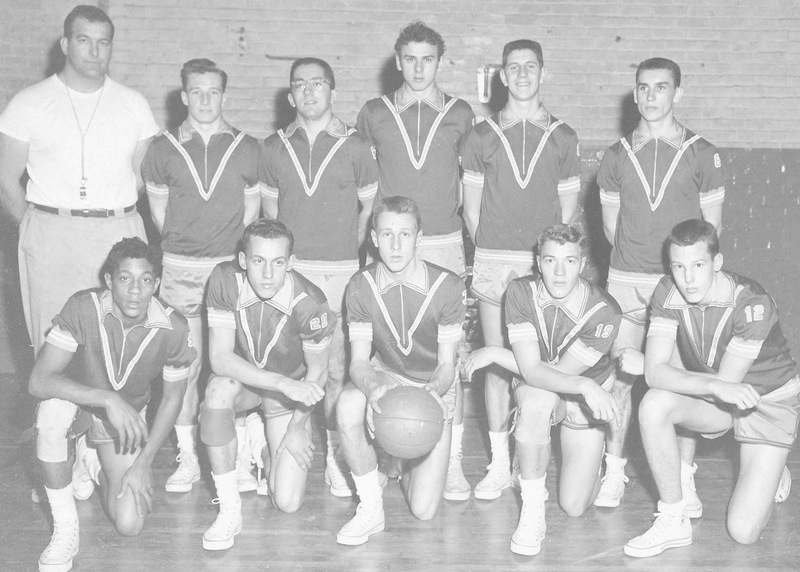 The 1956 Boys' Basketball team: Coached by the Legendary Elmer Kreiser, the team won the Lancaster County championship and the District Three Class B championship before falling to Fountain Hill, 55-51 in the Eastern semi-finals. Kreiser was named Coach of the Year. Team members honored were Jerry Raifsnider (first team All County and All State), John Betrone (First team All County and honorable mention All State); Albert Stanton (second team All County and honorable mention All State); Woody Pickell (second team All County) and Steve Wisler (honorable mention All County).